As Apple presumably ramps up its plans to launch a new iPhone in the coming months, it’s almost inevitable that we’ll learn more and more about the unannounced device. Today we’ve been treated to yet more leaked photos of the supposed iPhone 6, and these are the best yet. 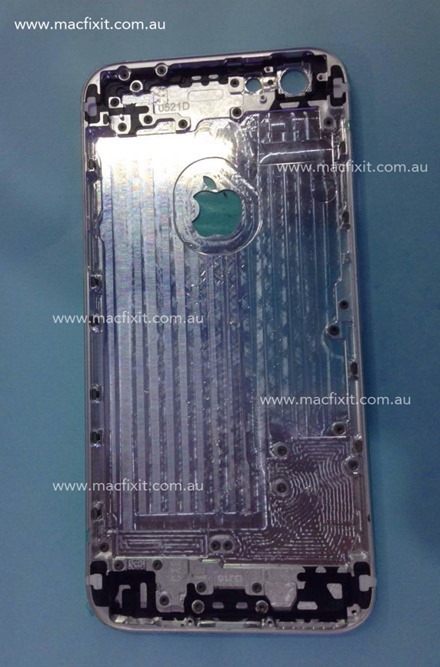 While the previous photos have been of parts of the iPhone 6’s chassis, these new photos show what appears to be an assembled device, though it’s unclear whether there are actually any internals lurking beneath all that glass and metal. 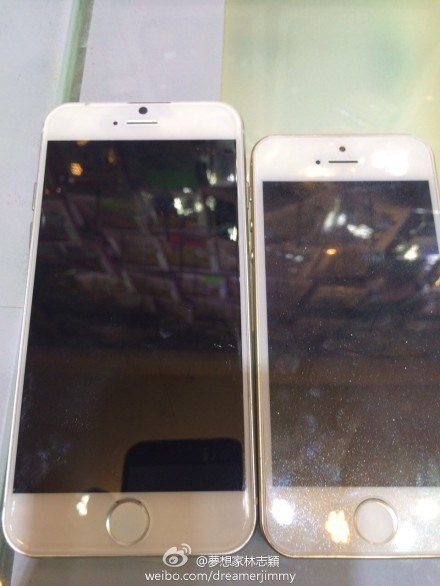 Regardless, the new photos show us just what the iPhone 6 will likely look like come its September unveiling. 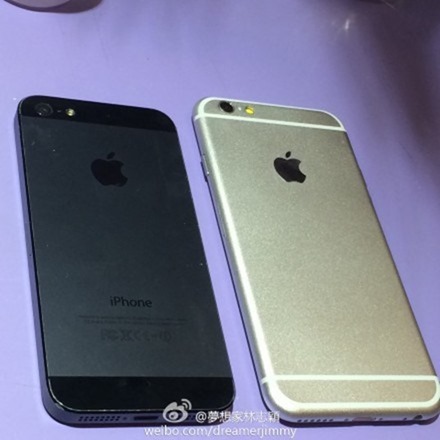 The new images come courtesy of Weibo user dreamerJimmy, who actually has quite the track record when it comes to these things having previously been right on the money with leaks showing the iPhone 5 and iPhone 5c months before Apple debuted either model. With that in mind, and considering these images fit in well with previous leaks and photos, we’re willing to say that this looks as legit as any leak we’ve seen so far. Now that we’ve been given a proper look at the front of the iPhone 6, and with an iPhone 5s beside it for comparison purposes, a couple of things are clear. First, the new model has a much narrower bezel, meaning the screen fills more of the face of the device. In order to try and make the phone as small as possible while accommodating the new, larger 4.7-inch screen, Apple also appears to have reduced the space between the bottom of the screen and the iconic Home button. Also of interest is the larger front camera opening, which may or may not point to Apple bringing a higher resolution part to the iPhone 6 when compared to previous offerings. We can’t see a good reason to make the hole larger if it isn’t to make room for a better lens, but we’ll stop just short of stating it as fact just yet. The iPhone 6 is expected to be announced within the next three months, so as the clock ticks down we expect to find out more about Apple’s new handset as the weeks roll on.